The Baker Exegetical Commentary on the New Testament (BECNT) series provides pastors, students, and teachers with substantive yet accessible Bible commentaries. Each commentary includes the author's own translation of the Greek text and detailed interaction with the meaning of the text. 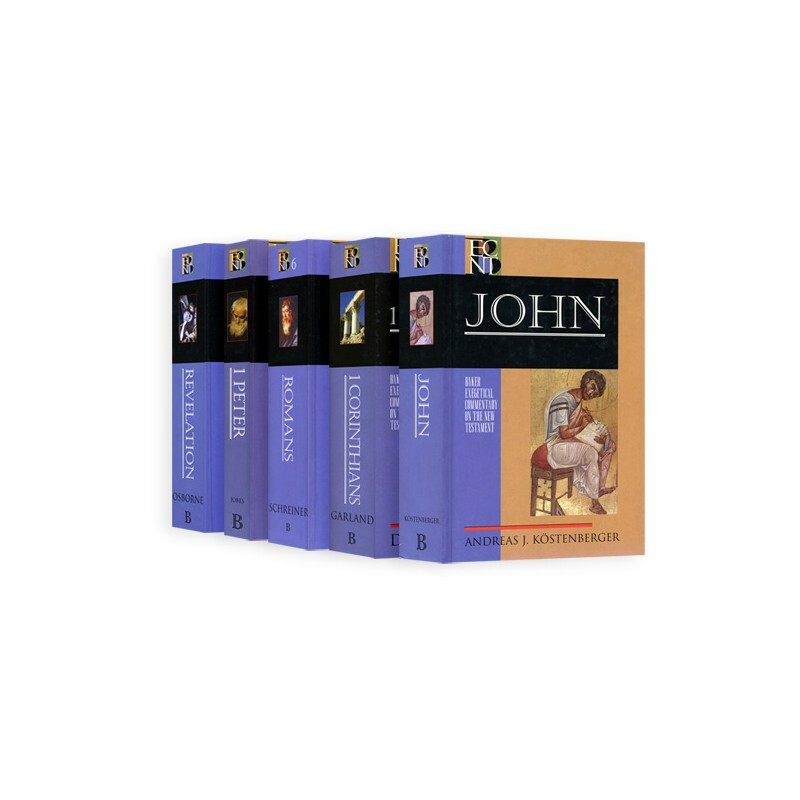 Make a significant upgrade to the theological and exegetical depth of your PC Study Bible library with this highly-acclaimed commentary series. 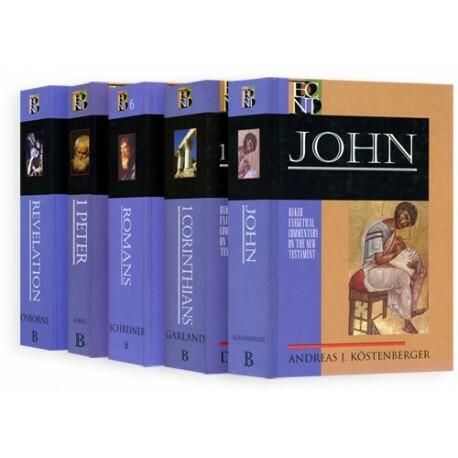 New Testament scholar Dr. Andreas Kostenberger presents comprehensive and up-to-date analysis through, a thorough introduction to John and the topics relevant to its interpretation, and verse-by-verse exposition followed by technical notes. In the commentary proper, he introduces and translates each exegetical unit. When dealing with particularly problematic sections, he draws a range of interpretations from a broad spectrum of commentators before offering his own understanding. Pauline scholar Thomas Schreiner presents a fresh analysis of the substantive Book of Romans. Each exegetical unit of this commentary is divided into four parts of: (1) introduction, thematic summary and structural outline; (2) translation; (3) paragraph-by-paragraph exegesis and exposition; and (4) additional notes that comment on unique themes of a passage, interpretive problems, textual variants, and other critical issues. Winner of the 2004 Christianity Today Award of Merit in the Biblical Studies category! Rich in implications for congregational life and practice, 1 Corinthians remains among Paul’s most important and controversial epistles. Garland’s accessible new volume in the Baker Exegetical Commentary offers verse-by-verse insight, with an able grasp of the issues confronting Paul’s Greco-Roman readers, in this complex time and setting. In this newest addition to the acclaimed BECNT series, respected New Testament scholar Karen H. Jobes provides a fresh commentary on 1 Peter. True to the aims of the series, this volume is academically sophisticated as well as pastorally sensitive and accessible. Included is Jobes’s own translation of the Greek text and detailed interaction with the meaning of the text and valuable background of first century church life. Grant Osborne’s commentary masterfully interprets the text of Revelation while introducing readers to the perspectives of contemporary scholarship in a clear and accessible manner. Osborne begins with a thorough introduction to Revelation and the many difficulties involved in its interpretation. He then examines larger sections in order to locate and emphasize the writer’s central message. Finally he explores the theological implications and draws conclusions in an accessible pastor-friendly manner.